These Mathematically cute labels are made with Avery Template 5163 and printed on Avery label 5263. 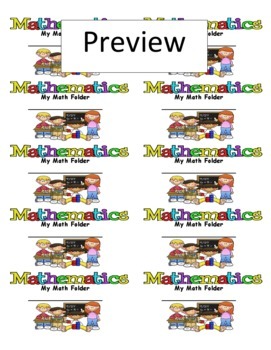 These labels are perfect for individual student Math Folders or Notebooks that will hold all those tools you will need for effective small group instruction! Also, great for Math Take Home Folders!